Collar is made of 2.16 inch (5.5 cm) wide rubber and has faux fur on the inside. 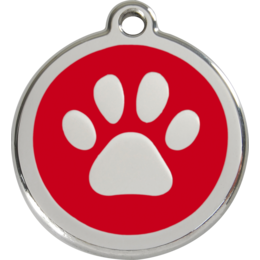 Its equipped with a D-Ring on the front for attaching a leash. If option lockable is chosen it requires one small lock to be locked securely.